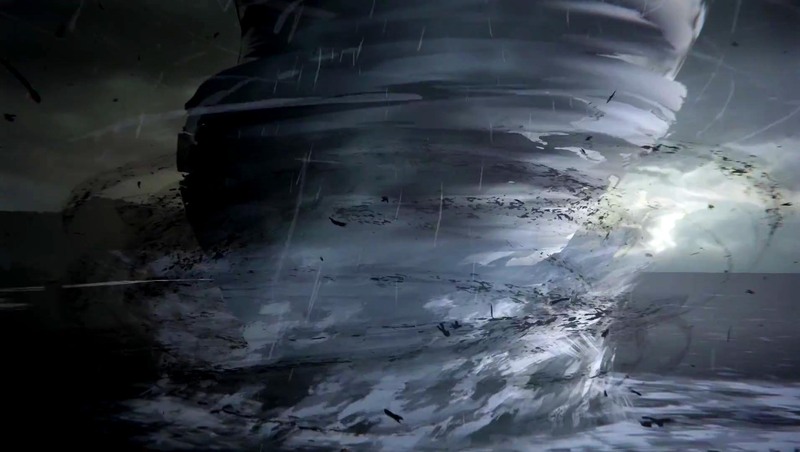 Life is Strange is a graphic adventure game with a relatively simple gameplay. However, there are a few parts that can become challenging without tips. Here’s a quick guide for the last digital code scene. As most of the hardest scenes in this game, you need to pay attention to your surroundings or ultimately wait for Max’s tips. This digicode might appear difficult at first sight but it really isn’t. Once you enter the bathroom scene, you just have to follow these steps and you’ll unlock the door in a matter of seconds. Try a random number and fail the attempt. 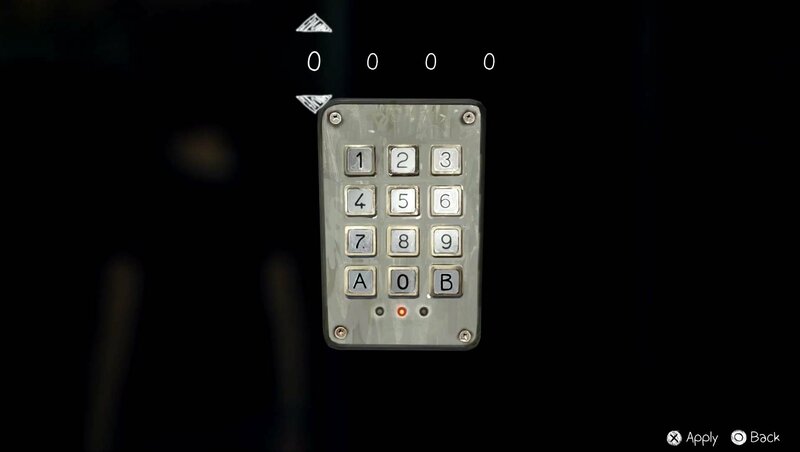 This action will trigger a new environment scene around you filled with random four digit codes. Don’t panic, the answer is right in front of you.